Right now I am accepting Guest DJ Bookings, as I am working on Music, Fashion, Blogs, Youtube Videos and Music Videos and not doing Nightclub Events right now. I will, however, return to doing Nightclub Events eventually, so don't be surprised when you see flyers/posters at your favorite store and ads online ;D I am a highly productive person and am never happy unless I am working on something. 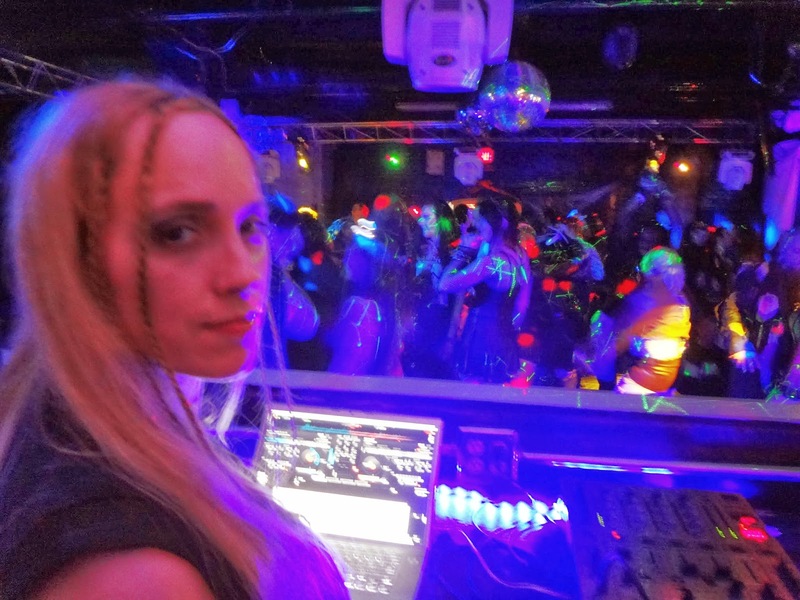 2013 – Resident DJ for private BYOB THROUGH THE MIRROR.